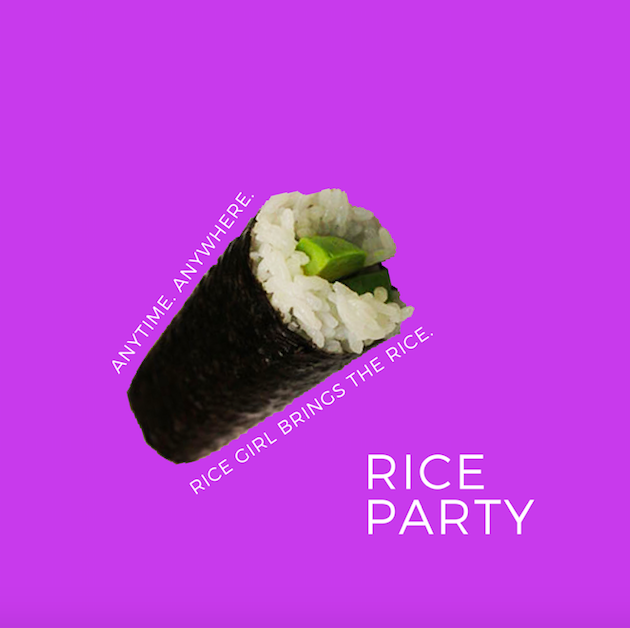 Whether it's curry, chili, paella, or sushi, if you're planning a rice party, call Rice Girl to bring the rice! Let's talk rice and Japanese organic farming, amongst friends. Kindly email time/date, address, # of people, and type of rice party, and the appropriate rice blend will be prepared for you. An intimate dinner series celebrating the traditional Japanese micro-seasonal calendar of 24 seasons across the year. Collaborating with artisans of food, ceramics, glass and woodwork, flora, saké, natural dye, and pastry, to experience the many colors of rice through all five senses. Details to the next dinner event coming soon. Early birds! Breakfast with Rice Girl! Start your day happy and healthy with Breakfast Club. 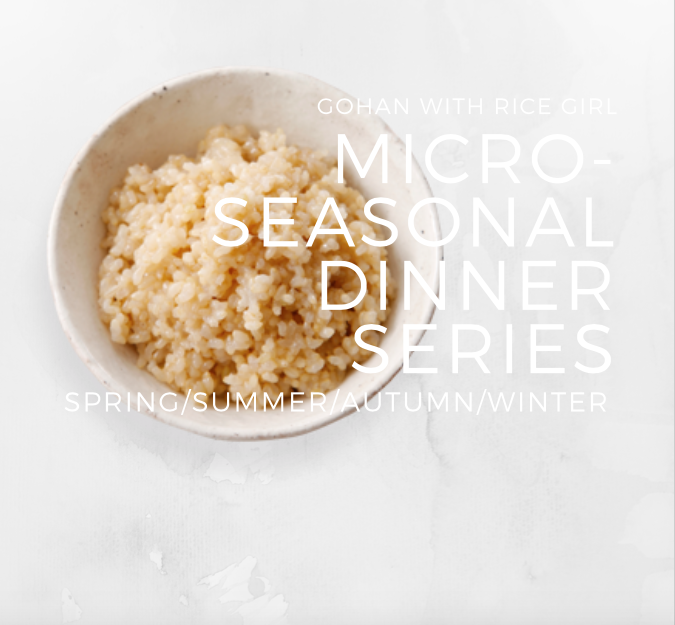 Study Japanese rice, the varietals, regions, farming methodologies, and the traditional micro-seasonal calendar. And take home your very own seasonal brown rice blend.